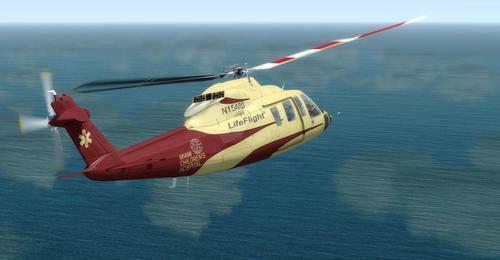 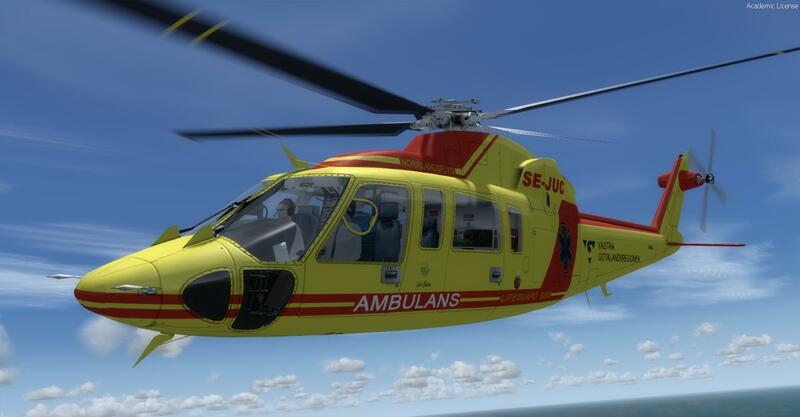 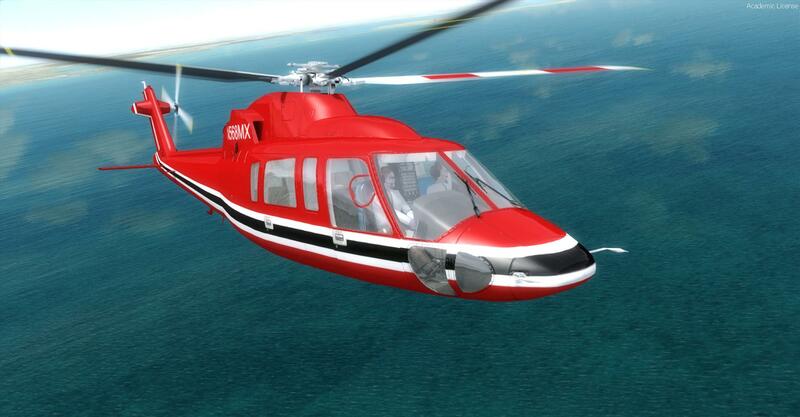 Beautiful Sikorsky S76A helicopter with 3D HD interior and 10 repaints : Miami Children's Hospital, Children's Hospital LA, Norrlandsflyg Ambulans Lifeguard 8898, Ontario Ministry of Health, Royal Australian Air Force, Suntrust Leasing Corp, Helijet, Federal Aviation Administration, N568MX, Sikorsky. 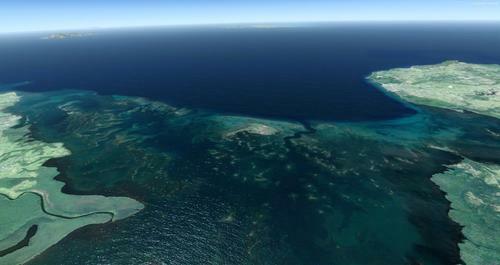 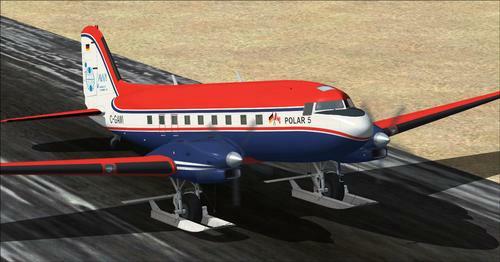 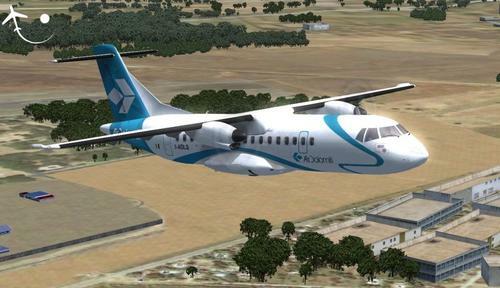 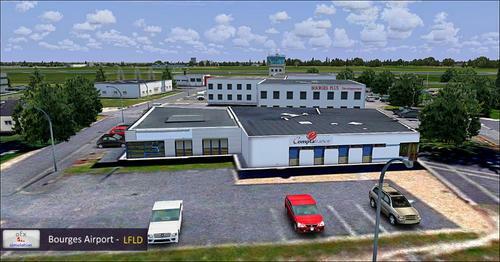 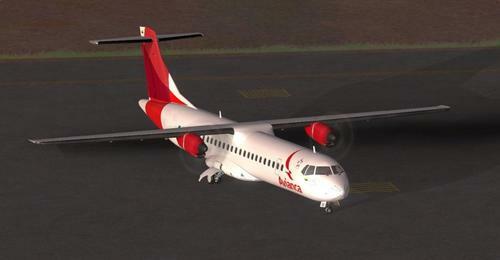 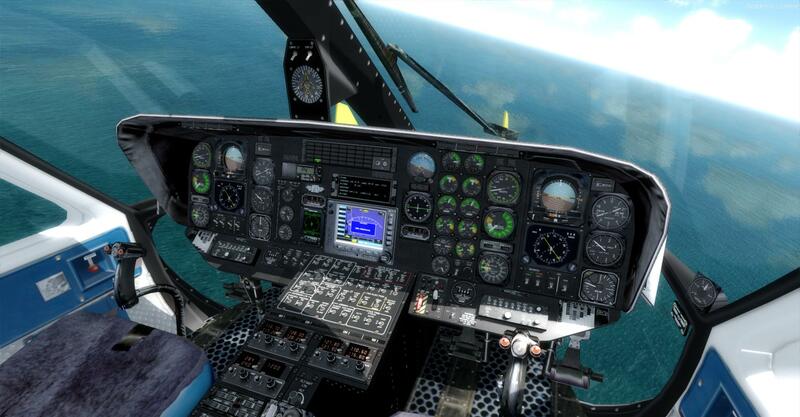 Formally a Nemeth Designs payware product, then released as freeware for Microsoft Flight 9 (FS2004 ACOF). 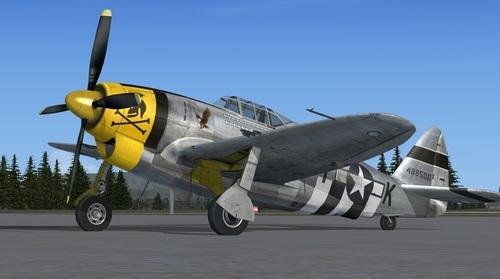 Now available as FSX native taking advantage of specific features such as bump mapping, specular mapping andself shadowing. Also features 2 simulated engines, torque, live fuel and payload manager and much more. 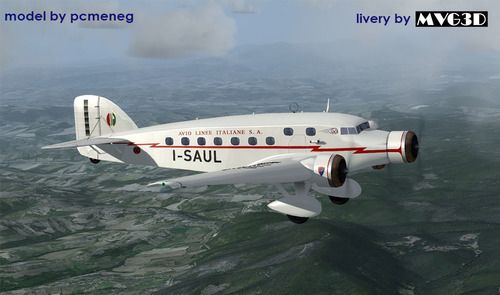 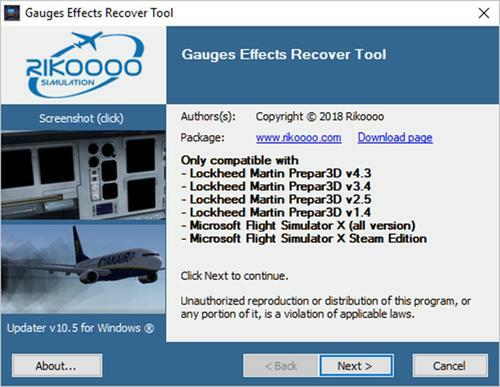 Tested in FSX Acceleration/Steam and Lockheed Martin Prepared 3D V3 V4.